Hey guys! 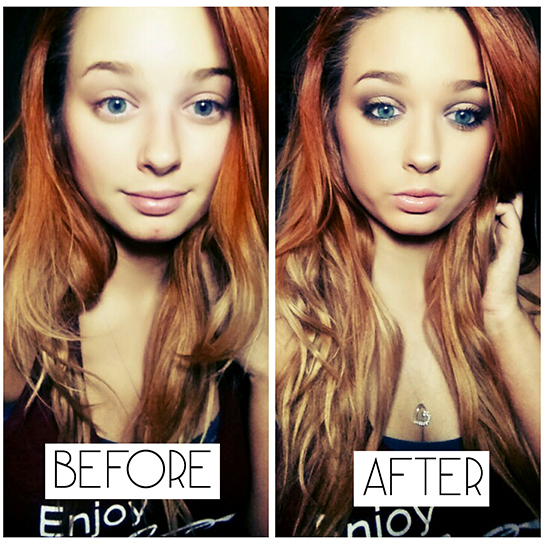 I have a before and after look today using the Urban Decay Naked Smokey Palette. I normally never do before and afters but thought I would to mix things up a bit. Let me know how you like it in the comments below! 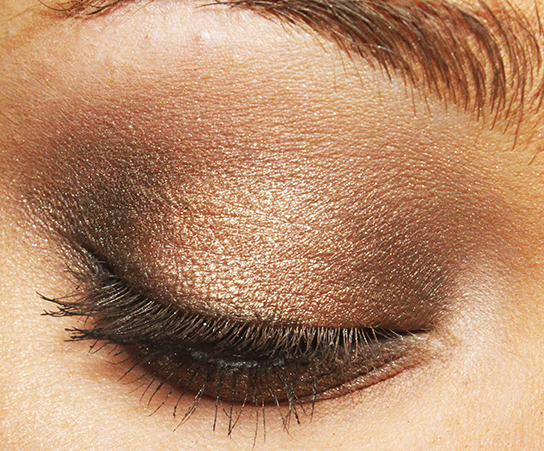 This is a simple warm golden brown smokey look that is perfect for you guys who want to try out a smokey look but don't want to go super dark. Urban Decay Primer Potion in Eden, Urban Decay Naked Smokey Palette in the shades Dirty Sweet, High, Radar, Whiskey, Black Market, Combust and Thirteen. 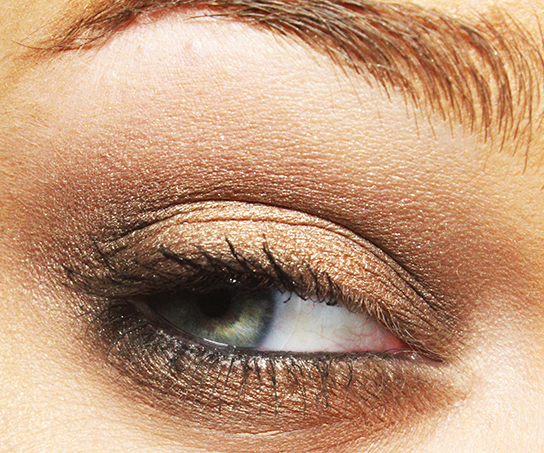 Sephora Waterproof liner in Tiramisu smudged into the top and bottom lashes. Same liner but in the shade Clubbing Stilettos on the waterline. Finished off with some Mascara. Wet n Wild Color Icon Bronzer in Ticket to Brazil to warm up the face. Aesthetica Contour kit for the hollows of my cheeks, Elf Mineral Bronzer in Caramel Cabana to darken my contour. Elf Mineral Bronzer in Baked Peach and Sunkissed to highlight. Elf Mineral Blush in Cabo Cabana for blush.